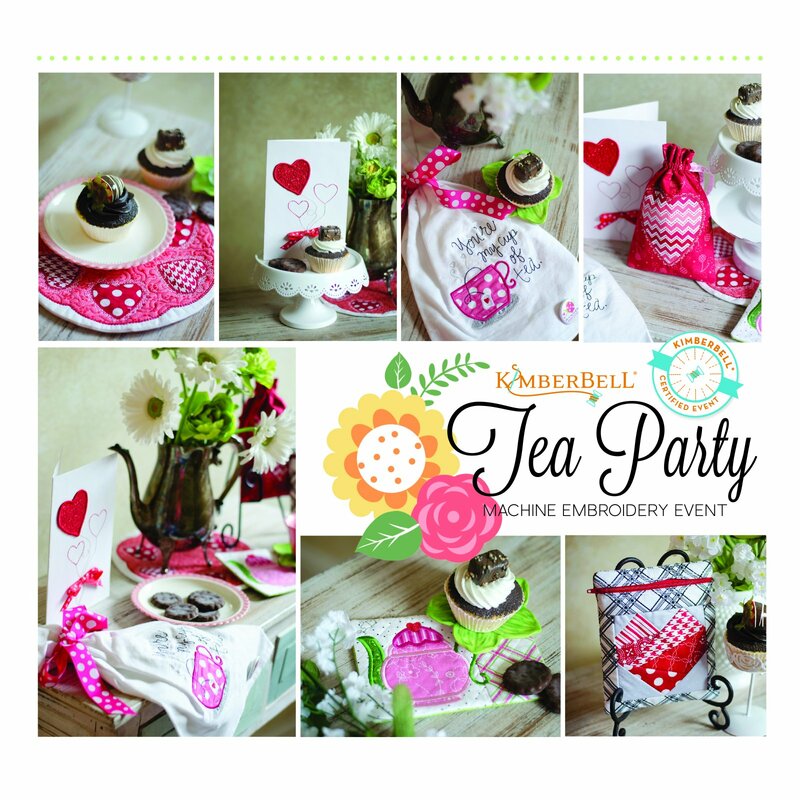 It's Tea Time with Kimberbell Designs! is just like saying “I love you”? Create a quilted candle mat, a tea cup mug rug, and a zipper pouch that anyone would love. and have your cup of tea too!